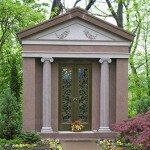 Beautiful, handcrafted mausoleums are not reserved for the wealthy and royalty. 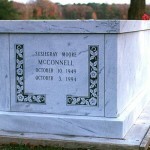 For many families, mausoleums offer a means to honor the legacy of an individual or their family. Besides providing a clean, dry, above-ground entombment, mausoleums provide a sacred place for families to gather in remembrance of loved ones past. 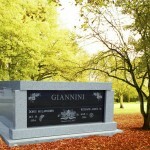 Whether it is a personal or a family mausoleum, you can be assured that it will be constructed from the finest granites and are assembled by skilled craftsmen with over 40 years of experience.